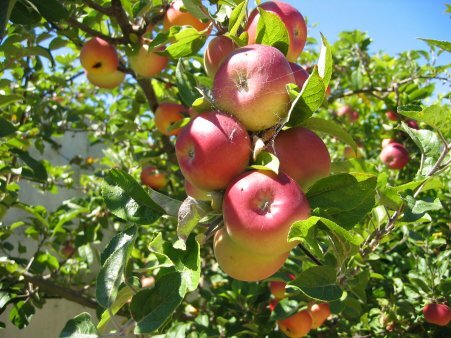 Savvy Housekeeping » Which Fruit Tree Should I Plant? Which Fruit Tree Should I Plant? I realize that most of the country is covered in snow right now, but winter is the time to plan for your garden, so let’s do it! I have room for one or two fruit trees in my yard. So far I’m growing lemon, orange, nectarine, fig, and cherry trees. Apples are one of my favorite fruits. They’re versatile: you can use it in savory and sweet dishes. They’re easy to store: you can freeze, dry, and juice apples. They grow great where I live. I never get tired of them. Store apples taste as good as homegrown apples. I often get free apples from friends and neighbors. It’s a bit of a boring choice. Another favorite fruit of mine. The fruit tastes better off the tree than in the store. It’s an expensive fruit, so it would make economic sense to grow. You can freeze, juice, and dry plums. The tree grows great here. Plums are not very versatile. 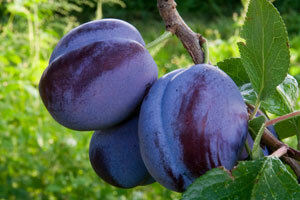 Plum trees are messy and can attract pests. I’m under the impression that plum trees are fussy. You can only eat so many plums. It would be nice to have some protein growing in the yard. Walnuts are easy to store. The trees grow great here. Walnut trees are huge! 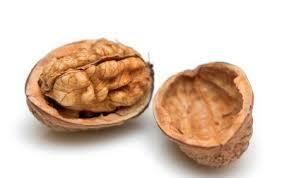 I have never seen a dwarf walnut tree, although they may exist. Walnuts can be messy trees. These trees are delightful! They are really lovely plants. It would be nice to have something different/exotic growing in the yard. Mulberries attract birds. Will I get any berries? While I know mulberry trees grow here, I don’t know what they need or how fussy they are. 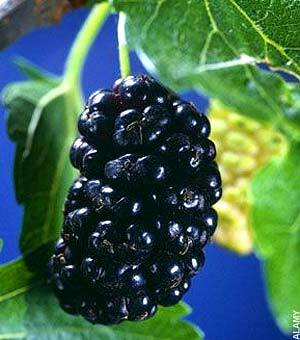 I don’t know that much about mulberries, to be honest. I just don’t know… Advice? Just a heads up on that mulberry. My mother had two in her yard and they are the messiest fruit trees I’ve ever been around. What’s super bad, they fall on the ground and then you step on them and then they track purple stain all over. And that can mean in your house on your carpet. Yes. I’ve been there. And yes, it’s hard to get out. The latest issue of Sunset magazine has an article on them. They seem messy and huge and fussy. Walnut trees also have a measure of mess are huge and slow growing. I’d stick with a stone fruit. They are always fresher and tastier off of the tree since they don’t travel well. They also dry and freeze and are good for jams. Where do you live? A great resource is “fruit facts” from CRFG (california rare fruit growers). Just google it. Have you ever tried grafting? Our scion exchange is this weekend. There are chapters all over the state and in some nearby states. Thanks for the tips, folks. I want to read that article in Sunset on mulberries–it doesn’t seem to be online. Ralph, I do live in California, so I’ll check it out. Thanks! It’s in the southern California edition (and maybe NoCal too because the family is in the Bay Area) that’s on newsstands now. Hope you can find it. I’d recommend you away from walnuts, esp black walnut trees. Their roots and bark put out a toxin called juglone. Some people are allergic to it (as sawdust or wood chips) and horses can be too. It’s deadly to any grass or many common plants that comes in contact with it too. Shannon, thanks! That’s a great link. I am leaning toward an apple at this point. The walnut would be too big. Plums would pair well with nectarines OR figs, and that could add variety to the idea of eating only so many plums… Your points that plums taste better right off the tree as well as cost a lot in the market are good ones, too… I don’t know if you live in northern CA (I just tonight stumbled onto your page and have really been enjoying clicking around), but I do, and my neighborhood has a ton of plum trees, which seem to be pretty happy. That being said, my first thought was apple, because Apples. And you *do* already have the nectarine.